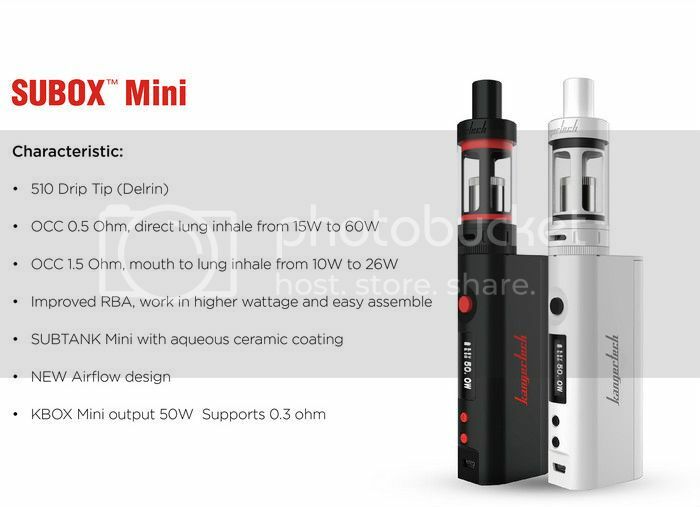 The new Kanger Subox Mini Kit is a truly top quality mod kit. 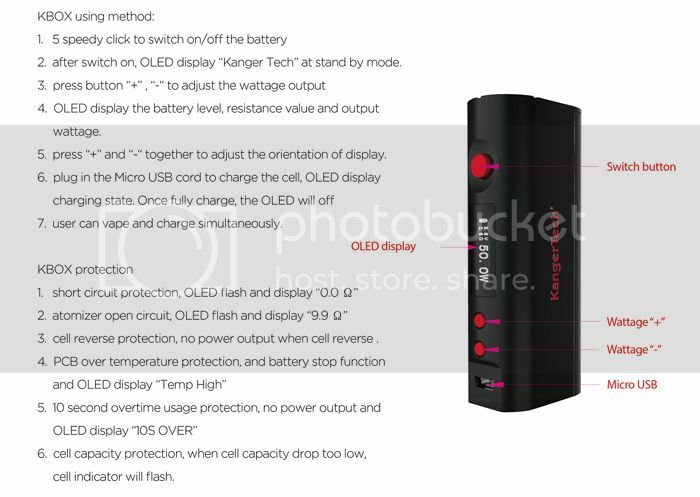 Featuring a newly designed tank and the release of another box mod: The KBOX Mini. Smaller in design than the original KBOX but more powerful. 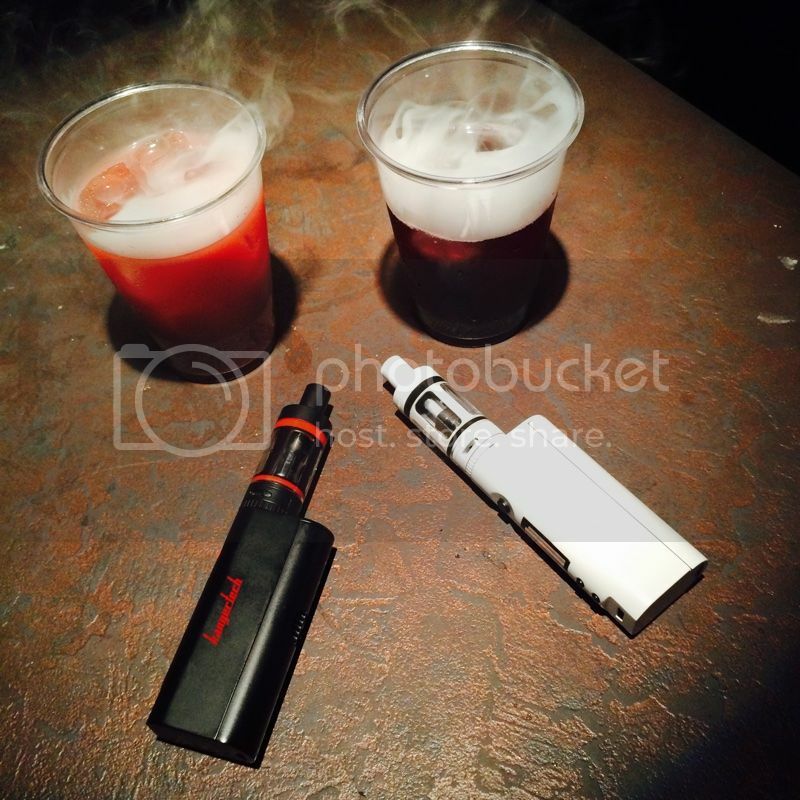 This is truly a high quality beginner vaping kit.